Today, there is no dearth of employment opportunities in the job market. Being a job seeker, you just have to look out for the job that fits your needs. Various sectors are available out there that offer a huge array of job opportunities. Among all the sectors, Information Technology has grown into the giant industry. In this sector, a person can build a meaningful career and avail excellent earning potential. When you have a desire to move forward in this particular industry, it is important to have the expertise and some skills to get into a particular job profile. Apart from this vast knowledge is also required for the execution of a job in the information technology field. Many types of jobs are offered by various employers in this industry. You can choose one based on your skills, interest, and expertise. When you do not have the idea what type of jobs are available, you can go through this article to acquire information. Here are some of the branches of this sector. Software Engineer: For this job profile, you should be highly skilled with computer programming in this field. Moreover, a degree and variously related certificates are also required. It is not easy to get a job because the market is full of competition. So, you should work on your skills if you want to stand out from the crowd. Hardware Engineer: This profile requires having knowledge of creating and designing complete hardware package. Your good understanding of circuits and electronics will make you get the best job matching your needs. For this job, you have to acquire a hardware engineering degree. Networking: You should have the good understanding of maintaining and setting up a network. There are a number of certifications available such as MCSE, CCNA etc. that you can hold for landing a good job. Quality Assurance and Testing: Being a tester, you will be responsible for testing the software and programming. There will be the requirement for testing all the features of a product and assure they are working properly. Along with this, you also have to deal with all the utility issues. You should be familiar with the hardware and software of a computer. Technical Writing: This is job profile where you will find the need of sound knowledge of the software industry. The writers should be skilled and able to write about the industry. Sales: Many companies have gained much through this field in which selling computer hardware and software is the main work to do. 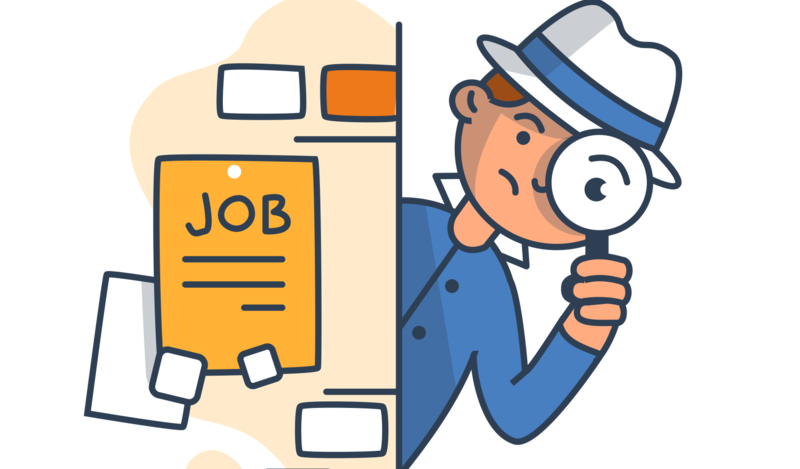 To get into this job profile, deep knowledge about the product is necessary so that you can provide customers with exact products they are looking for. These are just a few branches that you can consider to have a rewarding career in the IT sector. Many other branches can also be found out there. Whether you need to look out for the networking, hardware engineer, or software engineer jobs, you can count on Monster India for this need. This leading online job portal offers the greatest coverage of jobs. So, what are you waiting for? Begin your job search today!